The BMW M3 GTS was only available in Europe but now it looks like BMW has plans to launch the BMW M4 GTS in the US. The US is BMW’s largest market for sales of their M models, with 40 percent of all M cars being sold in the US, so it would make sense for them to launch the new BMW M4 GTS on North America. 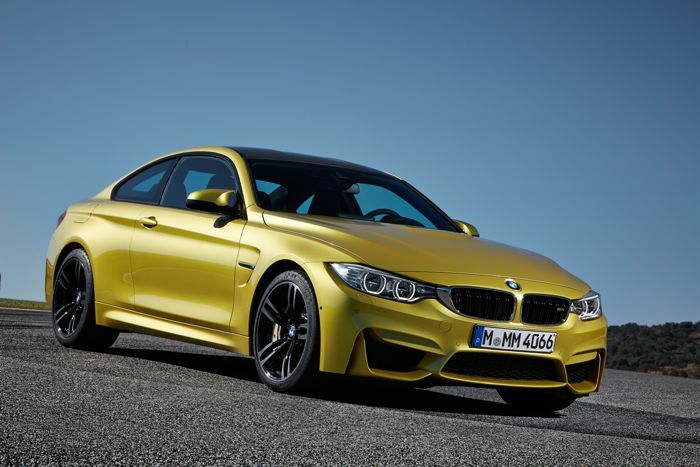 The BMW M4 GTS is expected to be launched in 2016 and the car will come with a number of upgrades over the standard M4, making the vehicle a more track focused version of the M4. As soon as we get some more details on the new M4 GTS, including details of when it will launch in the US and how much it will cost, we will let you guys know.